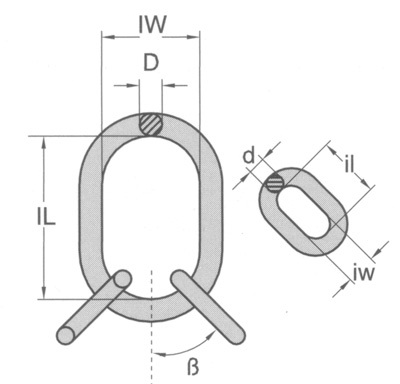 Grade 100 Oblong Master Link Assembly. 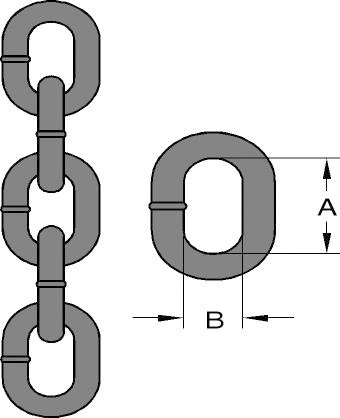 Code “MFB” Designed for Use With Chain. 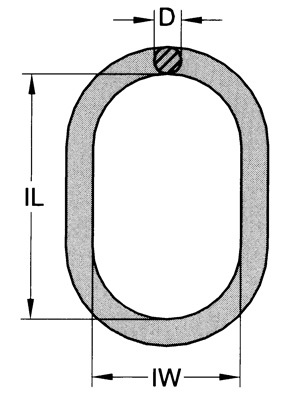 ß 45-60° For Chain (In) Dimensions Inches N.W.